The continuous development of food preservation and sous-vide product lines has made it possible for this family to have its own identity separated from dynamic food preparation product line. 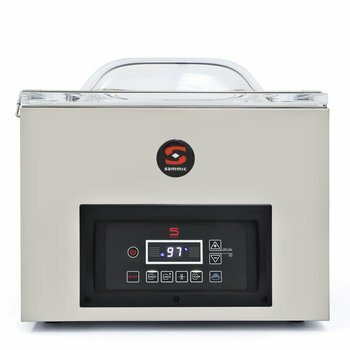 In this family, you will find our wide range of vacuum packing machines, including the new double-chamber, tilt-cover models, our container thermo-sealer, our immersion circulators and a new range of shock freezers. SE line. Vacuum controlled by a highly precise sensor. SU line. 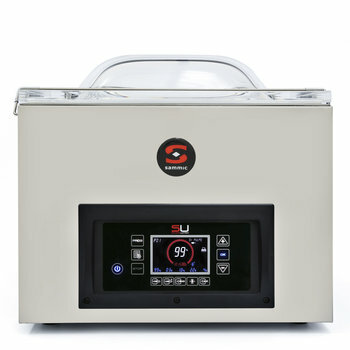 Vacuum controlled by sensor with widest range of options. 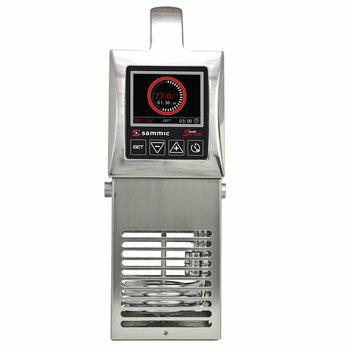 Commercial precision cooker to get the best products.